Some decent information about this baller can be found here. I can't stop listening to this song! THE JAM OF SUMMER 2k11 IS HERE. In Los Angeles recently, I got to do a number of fun things. LA is a great place. One thing I did was chill in a room at the Village Studios. There was some kind of mix playing that had an interesting selection of tunes. One in particular caught my ear and I used my favorite audiophile app, Shazam, to discover what it was. I'm no scientist who's made an exciting discovery. I've never felt the joy (ugh) of giving birth. I've never seen a baby deer take its first steps or worked with animals covered in oil and then cleaned them and released them back into the ocean. These people experiencing these things have felt great satisfaction and pleasure that is certainly unequaled. Well, I have felt greater pleasure. When I Shazamed this song, my heart opened. Turns out, the song is called "Fancy Pants" and it's by a Mr. Al Hirt, a trumpet player from Nawlins. Would you just look at him? Squeezable. This guy is pretty tight. The more I read about him, the more amazing facts I learned. For example, did you know Al Hirt wrote the theme song for the Green Hornet television show? Fact. 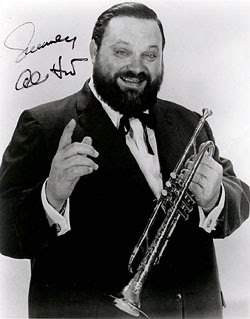 Also, did you know Al Hirt is a classically trained musician? Fact. And that Al Hirt recorded an album with Ann-Margret called Beauty and the Beard? Fact. (And probably my favorite.) 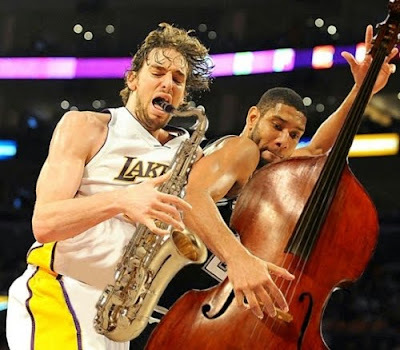 AL HIRT. This song was the hilarious theme for the rest of my trip in Los Angeles, and is now the official theme song of Anna Roch Enterprises ©. When I hear it, my heart soars but I also want to scramble to the nearest thrift store, buy a pair of overalls, get a piece of grass between my teeth, and dance down South Congress letting the world know that I am wearing my FANCY PANTS. 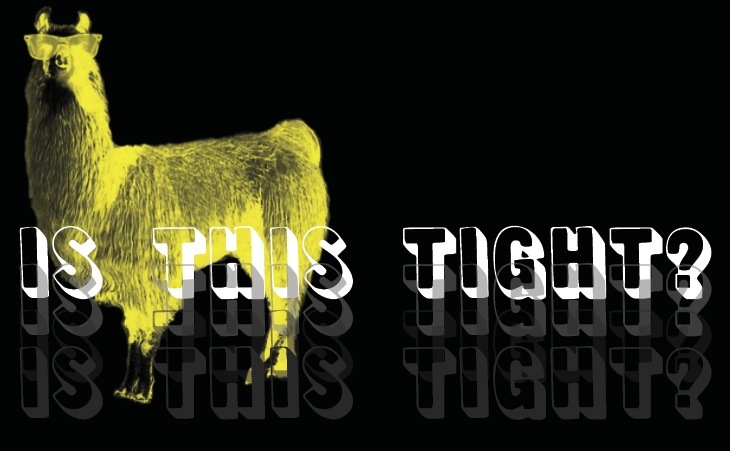 Please pay special attention to the horns in this song. They are not only fancy, but extremely hilarious. ALSO THE LYRICS ARE REALLY EASY TO LEARN. Look at this 'shopped pic of basketball players and instruments. RIP Desco but I'm so glad Daptone was born from you. Desco Records was around in the mid nineties and focused on providing quality soul 45s. 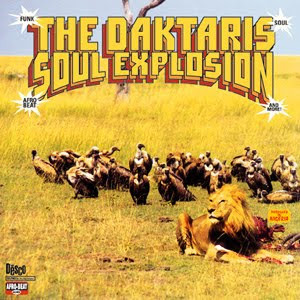 The Daktaris recorded on Desco before its demise and eventual growth into Daptone and Soul Fire (RIP Soul Fire but their stuff is on Truth & Soul now). A lot of the Daktaris guys went on to become members of Antibalas. Time to make a Moscow Mule and get a little back yard chill sesh action happening with this on the background. Duh, this song is so dope. You probably have this song somewhere in your collection so you can always listen to it but I really need you to check out this lady dancer that jumps on stage. Her moves are officially OOC. Just image if I had been able to pull off this kind of dancing front row for Charles Bradley. DAYUM!